Holly Brauer, a Financial Advisor with a focus on ‘Financial Fitness,’ specializes in working with women investors, athletes, and business owners. 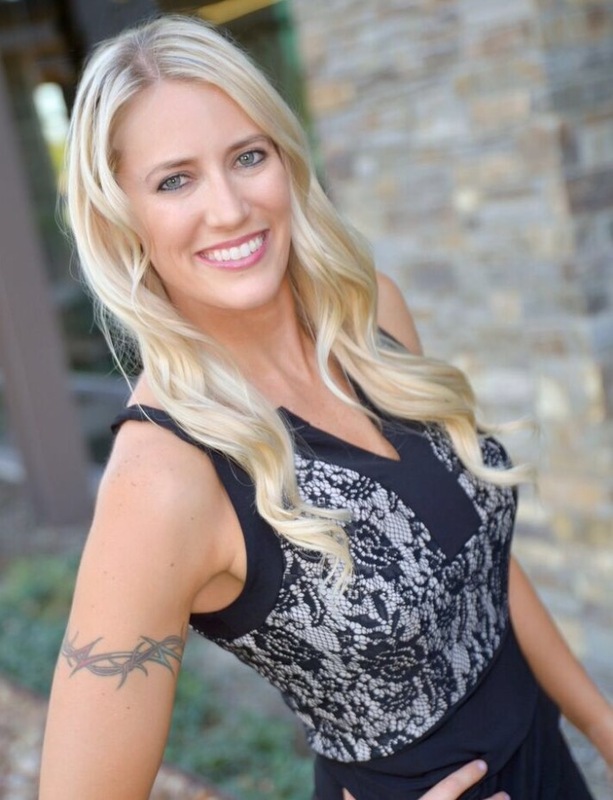 She has a Master’s Degree in Financial Coaching, and as a fitness competitor is very involved in the sports and fitness industry. She has served 15 years in the military, serving two tours overseas, and has been blessed to travel to more than 65 countries. Her passion is helping others with their financial goals, so they can focus on their dreams. We are very pleased to bring Holly Brauer on to our Habitude Warrior Dream Team and Co-Emcees!